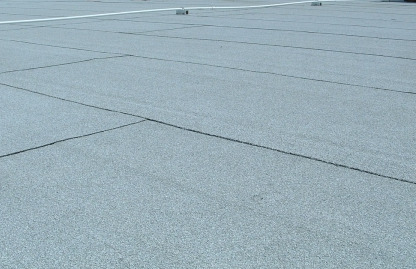 At Bentley Roofing, we look to provide our customers with the highest quality workmanship possible. We strive to achieve this using only top grade materials and highly trained installers. We do this because we understand how important and valuable your home or business is to you. 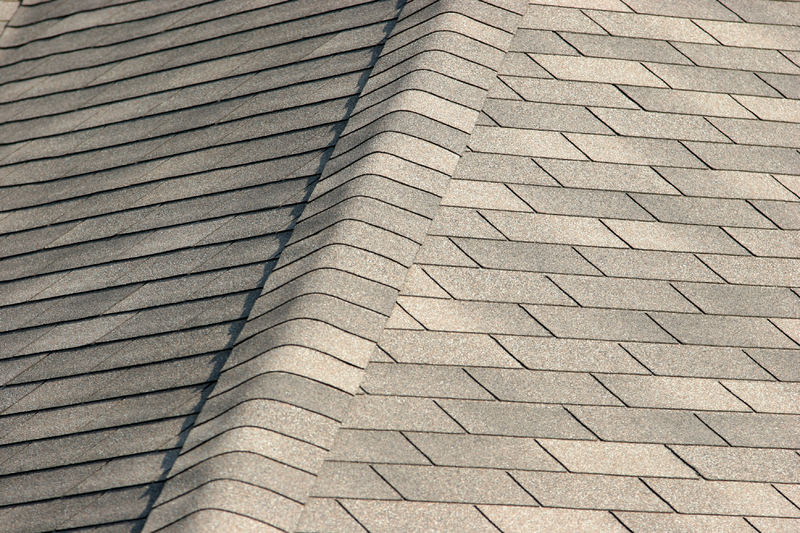 We look forward to assisting you with all your roofing needs. 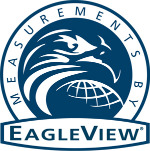 Please fill out the Free Estimates and Inspections form or call us today at 954-979-2233. Yet again, Bentley Roofing has earned the service industry’s coveted Angie’s List Super Service Award, reflecting an exemplary year of service provided to members of the local services marketplace and consumer review site.